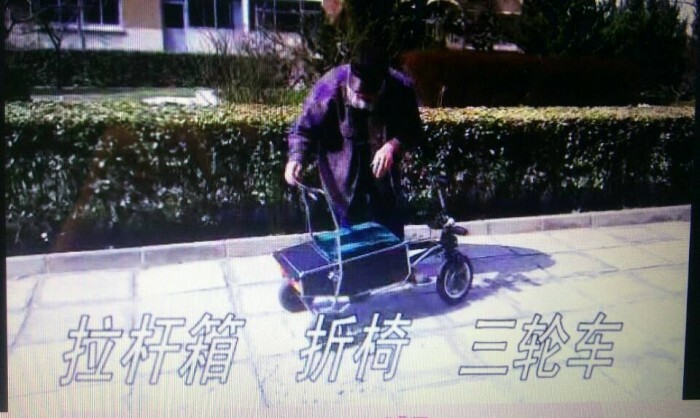 Foldable electric tricycle / chair / suitcase! A new invention to fill the hole in the current transportation system. Hopefully you would be able to open the YouTube link: Link , where you will see how this piece of magic is in action. 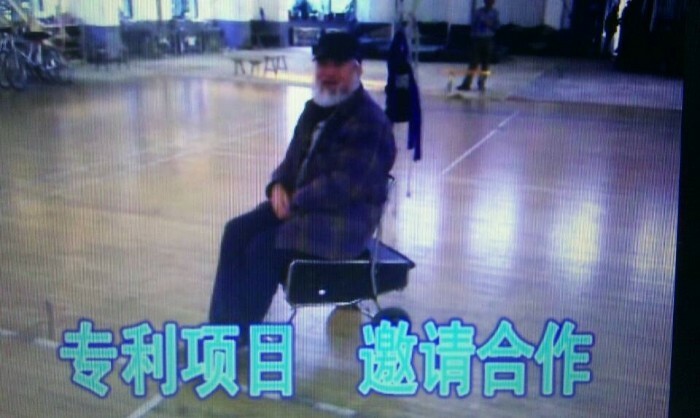 It is the new invention of my father. Unfortunately he broke his left leg last summer and had been confined for a good few months after his first operation. 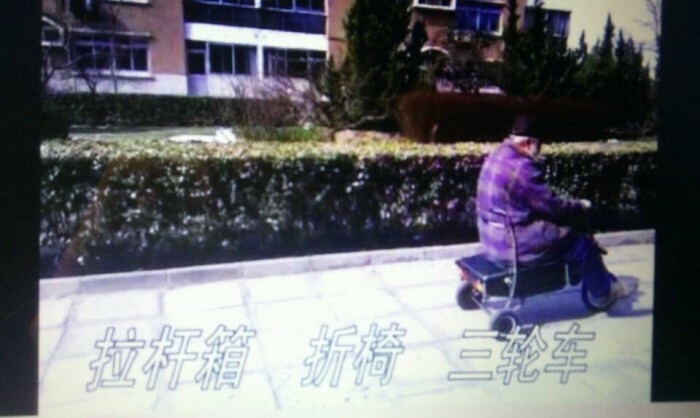 Out of this unfortunate event, he invented this tricycle. 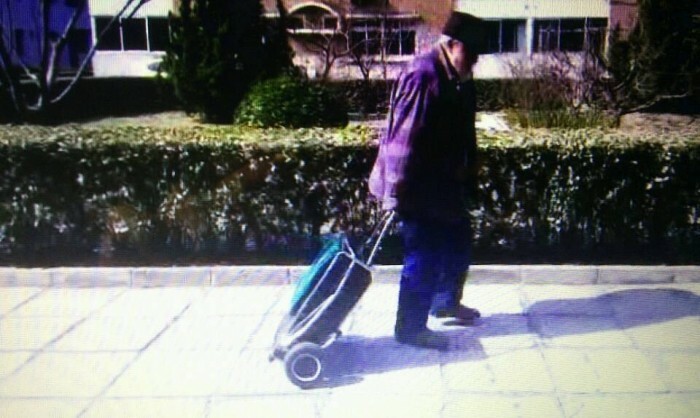 He has been riding it since on the road as part of his commute and also in and out of hospitals, with many people stopping him and asking where to buy one. This is the first prototype just to show the mechanism, and is not good looking. The next step will be to identify the right partner who is interested in this product and can work with him to develop a range of cosmetically sound products that can be put on the market. Therefore a licensing with royalties is what we are looking for. Page created at 2019-04-25 14:03:30, Patent Auction Time.